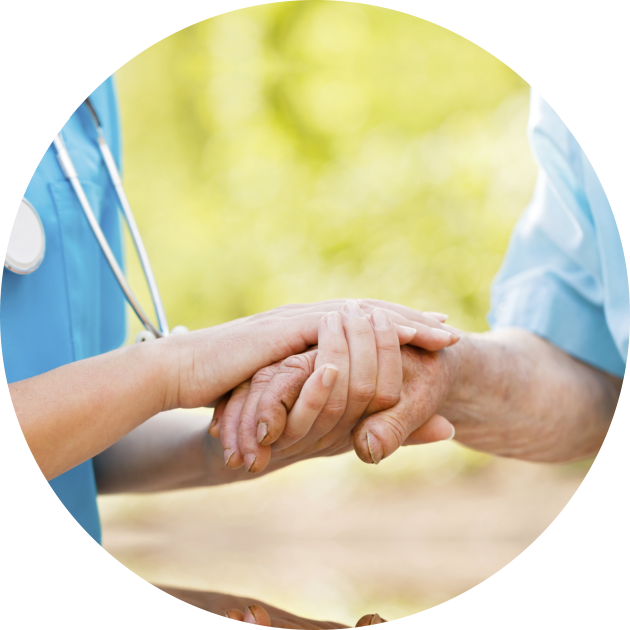 Our skilled services assess and treat our patients with an eye toward palliative care for each patient’s emotional, spiritual and physical needs. 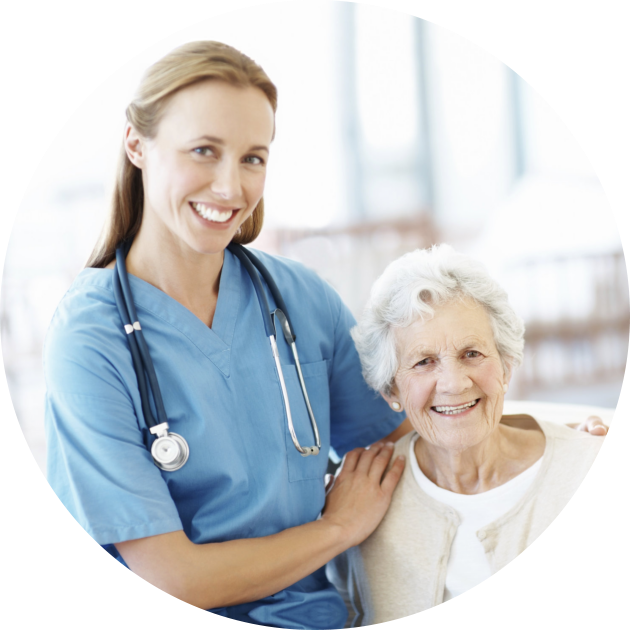 Our patients are our top priority. 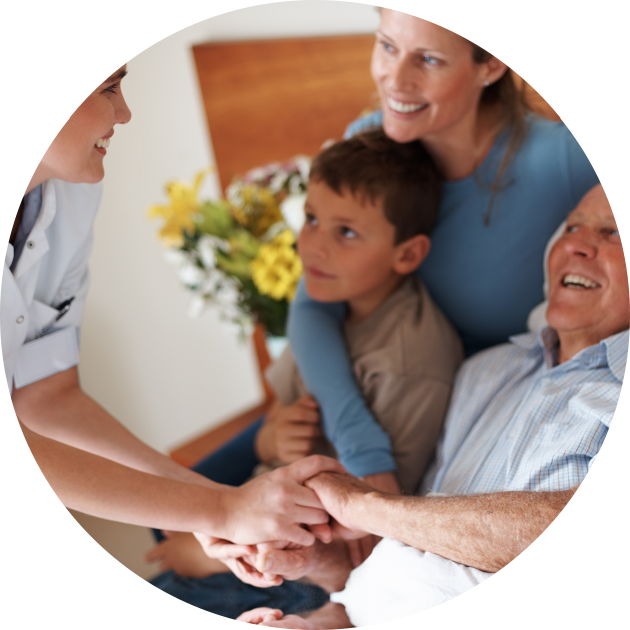 A Plus Hospice, Inc. provides the next level of care when a cure is no longer an option. 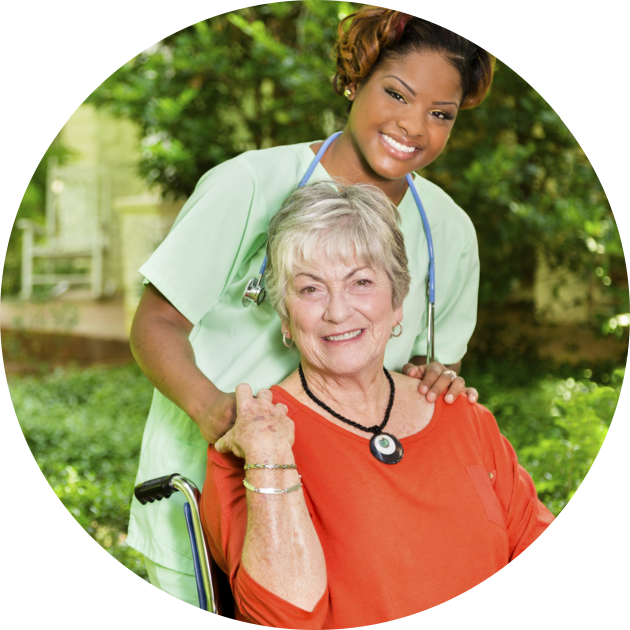 Our hospice services encompass counseling, compassionate medical care and support using state-of-the-art pain and symptom management that is tailored to each patient’s needs and preferences. 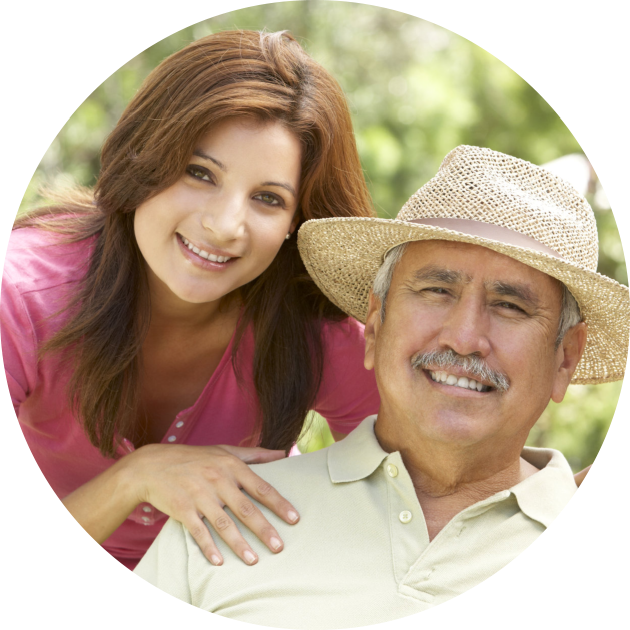 Our goal is to empower our patients and their families over their everyday lives and decisions. As soon as the plan of care is complete, we get to work. 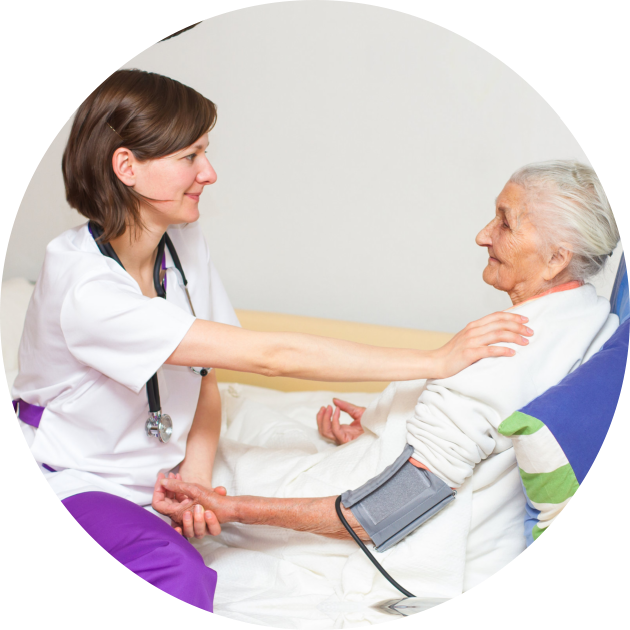 Our team of health care professionals, caregivers and other clinicians work together to carry out each patient’s plan according to each patient’s schedule and preferences. 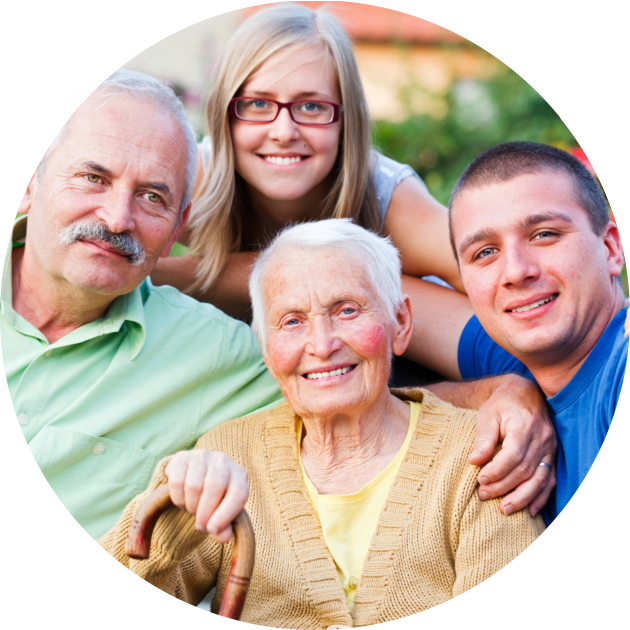 At A Plus Hospice, Inc., we believe it is important to provide support to our patients and their families, so we are available 24 hours a day, 7 days a week to answer your questions and resolve concerns. 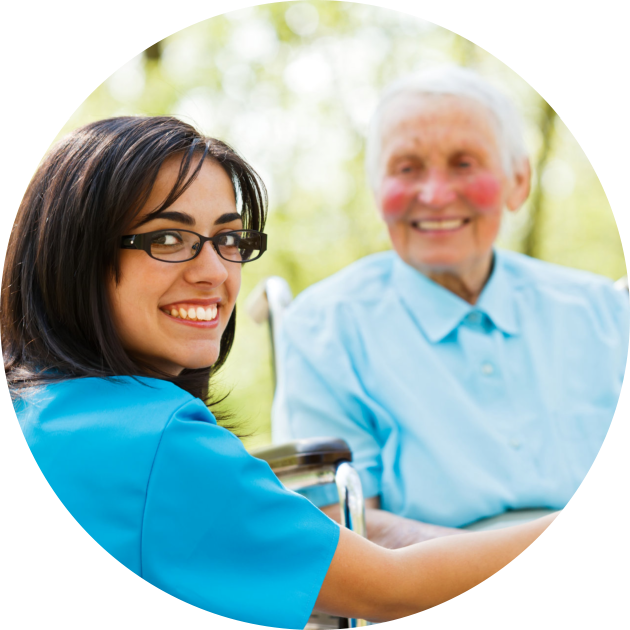 Our clinicians and caregivers are trained to not only carry out our patients’ plans of care in the most effective, precise manner, but to listen to their patients’ concerns and needs, assess and carry out preventative measures, and, most of all, treat each patient with the care, respect and dignity they deserve.